We have several publications available for sale. Please contact Pauline on paulinelawley@talktalk.net for more information. 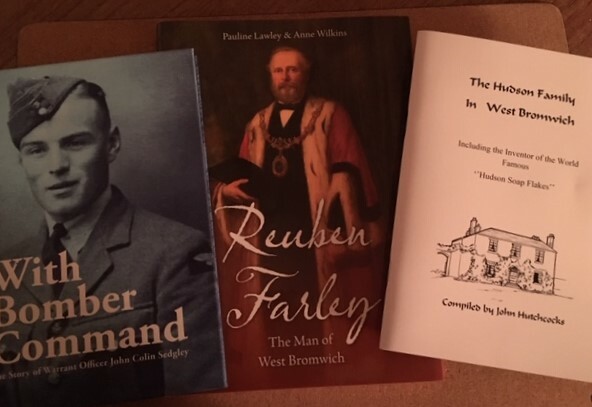 The life of our first and five times Mayor who had such an impact on West Bromwich during Queen Victoria’s reign. 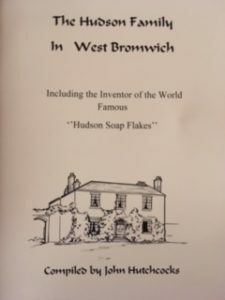 The Hudson family paid a fleeting visit to West Bromwich, left their mark and were gone all in a little over 100 years. 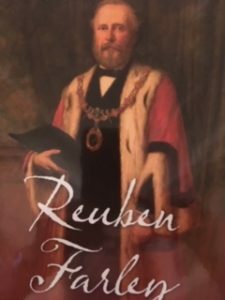 This book traces the Hudson family history including the Inventor of the World Famous “Hudson Soap Flakes”. 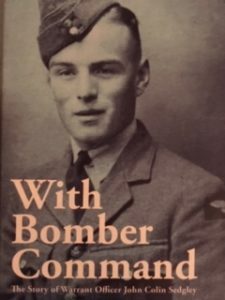 The Story of Warrant Officer John Colin Sedgley, a West Bromwich lad who in 1940 at the age of 20, joined the RAF and was a prisoner of war from July 1942 to April 1945.